Now Is The Right Time To Be Fit, Toned, And Have Fun! 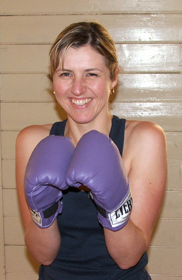 These classes combine kickboixing, self defence and cardio exercise. There are a range of exercises and training used to suit your level of flexibility and fitness and of course fun! At Nutaofit Martial Arts we provide a range of classes from the beginner to the very experienced for teenagers, men, women only classes and mixed sessions. 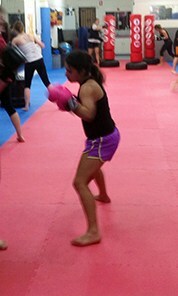 Ladies spend time on the kick pads, paddles or focus mitts. 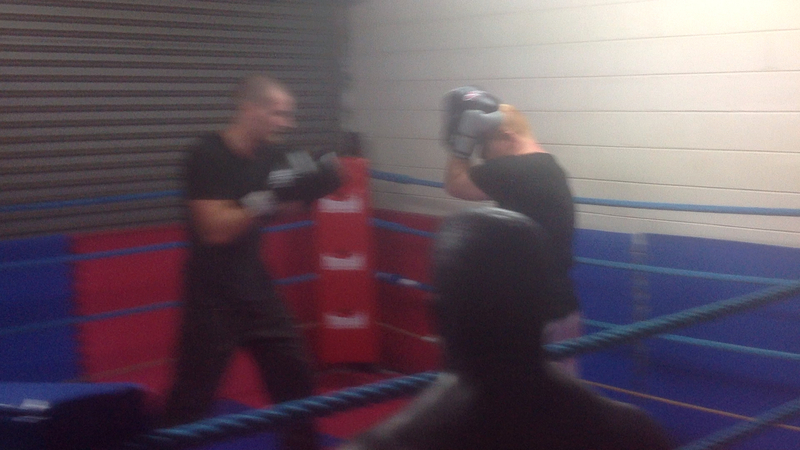 For the more adventurous there are punching bags from light to heavy or a mixture of kick bags, pads and focus mitts. You will be amazed at how your flexibility will improve with stretching and regular training, whether it be the fancy kicks seen in the movies or TV or just to be able to finally say hello to your toes! 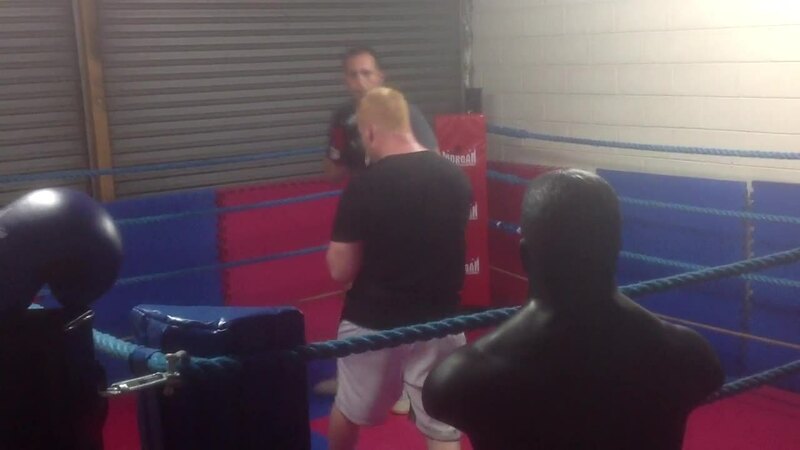 The sessions are action packed with plenty of cardio, Stretching and stress release and of course you can yell and kick and punch to exhaustion. Our regular classes are from $67 per month, we also run short programs (8 – 10 weeks) for those looking to loose weight, improve strength, flexibility or relief stress. Contact us for further details for details on timing and prices. Classes are held on Monday & Wednesdays during the week from 7.30pm…to meet the wants and needs of all students. 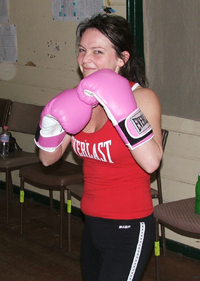 As well as women’s only classes in conjunction with Bayside Ladies Kickboxing on Wednesday & Fridays from 9.30am. 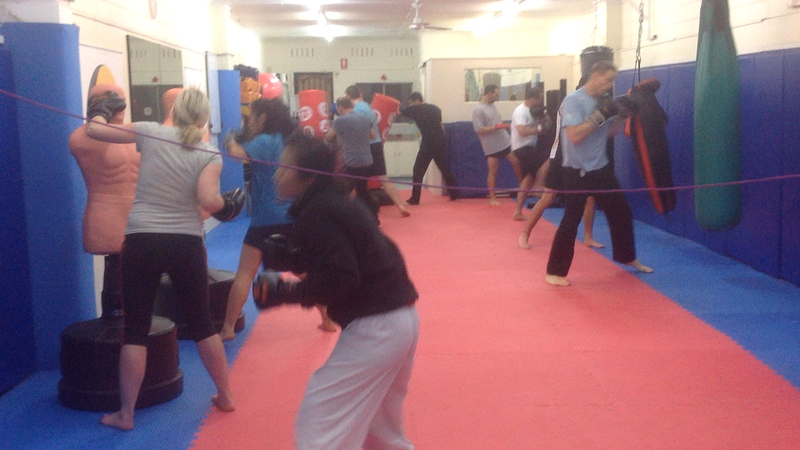 We also run weekly classes on further self defence techniques for students wanting to take their knowledge and skills to the next level. We also offer custom programs for a range of needs, e.g. street wise, bullying, travelling, etc. contat us to discuss your needs further.